I love this place as it's a great hidden gem, hidden away behind the narrow cobbled streets of Newcastle and China town. 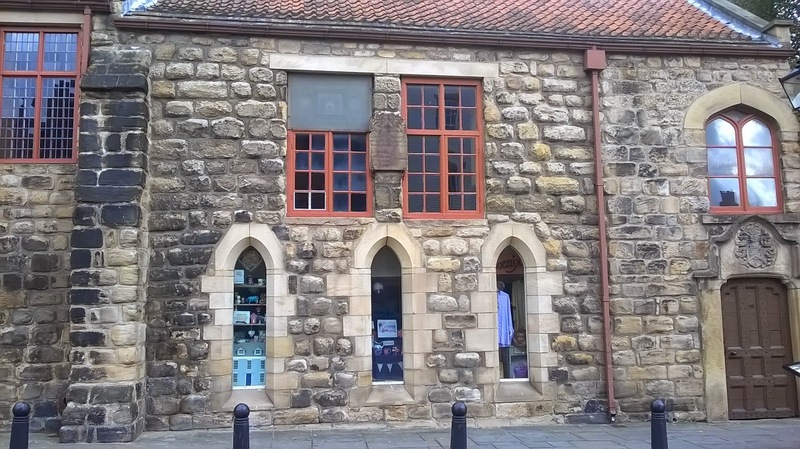 I think this is one of the oldest remaining parts of Newcastle. I love the medieval buildings are still standing here, considering they were built over several centuries ago. It's a great place to sit on a summer afternoon to read or eat lunch There are some local craft shops, along with a medieval style restaurant catering traditional English cusine. 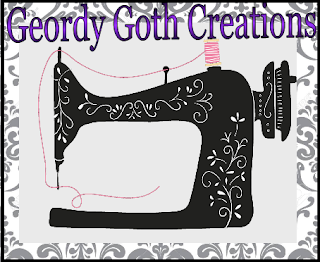 My favourite jewellery shop is found here, and I have bought some fantastic pieces from here. 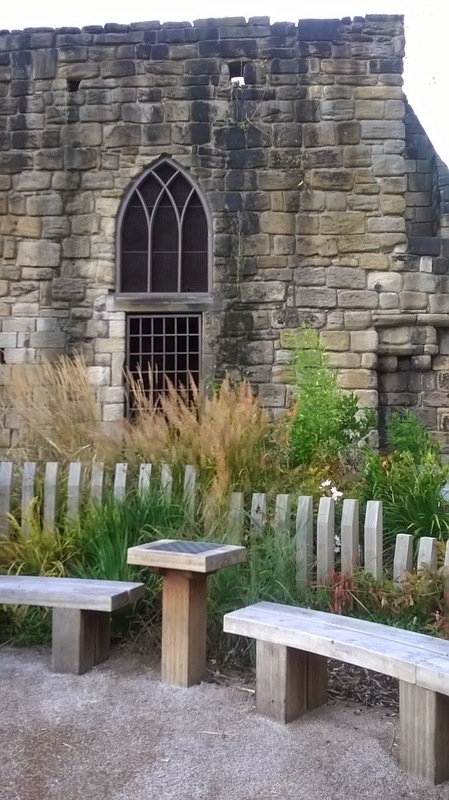 The Black Friars are the only remaining friaries left in Newcastle, and at one point it was one of the largest in England. 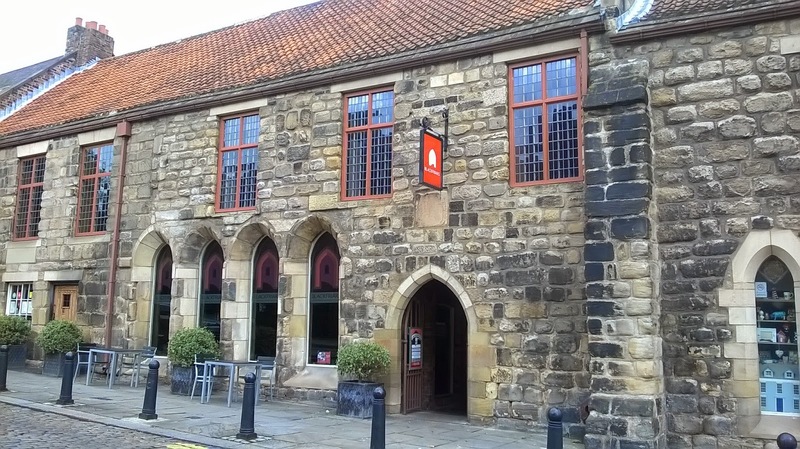 It opened in the early 13th century and closed in 1539 because of Henry VIII's reformation. Black Friars order was based on the Dominican Order, founded in Italy in 1216, and in 1221, the first Dominican Friaries arrived in England. Black friars refers to a nickname about the monks wearing black large capes (cappa magna) over their white tunics. The friars were highly educated and excelled in preaching, they were a part of a movement, focusing on teaching and preaching. The Friars lived simply and had modest monasteries as they depended on local community charity.The aristocracy believed giving donations to the pious monks, ensured would get into heaven. 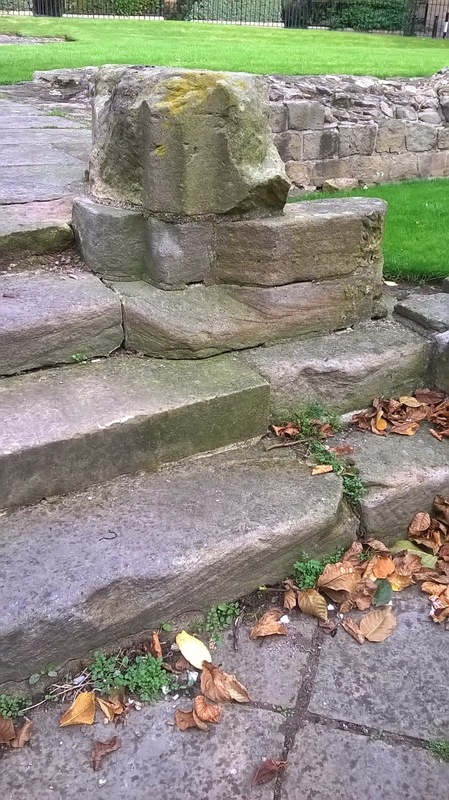 The Friary was built in 1239, on land donated from the pious sisters, unfortunately, that building was destroyed in 1248. 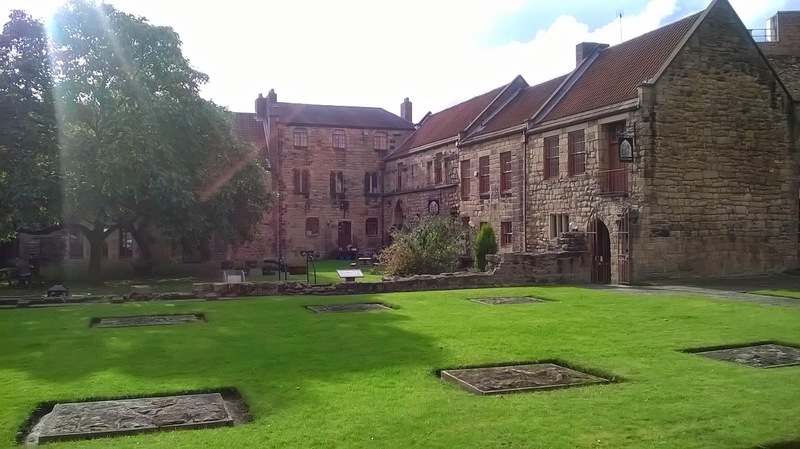 The first Mayor of Newcastle, Sir Peter Scott and his son, Nicholas rebuilt the monastery in 1250. However, other Chapters of the Dominican order criticised for the extravagance of the new building in turn the Prior was removed from his office. There are records detailing not all the friars were so pious. For example. Adam de Alnwyk, was pardoned by Edward III, in 1345, for his part in the death of a young man named John de Denton. In 1390, Richard II, refused to bestow civic honors to the brotherhood for their lack of religious dedication and misconduct. 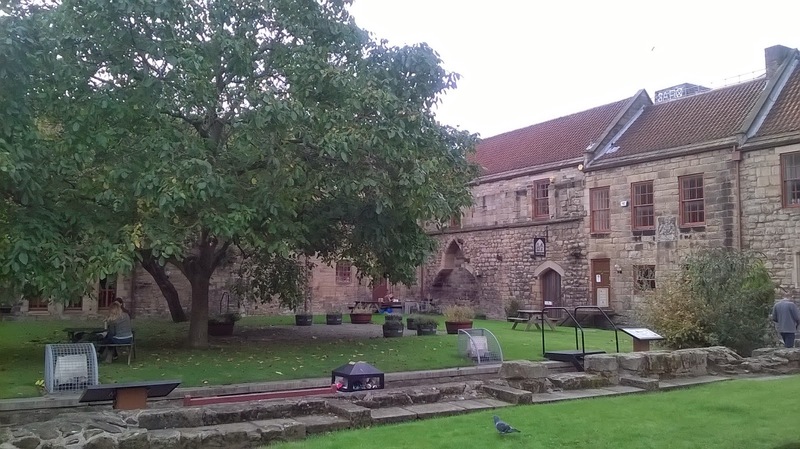 During its time the Priory received numerous of donations and royal visits. Records detail in 1334, Edward III met John Balliol, who'd recently been restored to the Scottish throne by the King of England. Balliol met the King in Black Friars to illustrate his fealty to the king. 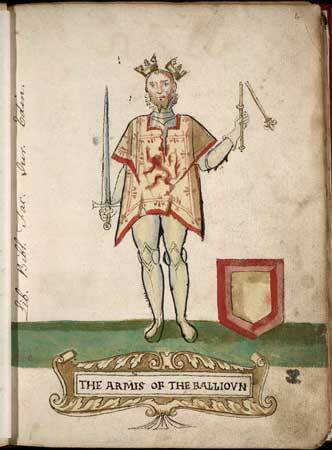 Unfortunately, Balliol abdicated the Scottish throne due to his unstable reign and ceded it to Edward III in exchange of a Pension. 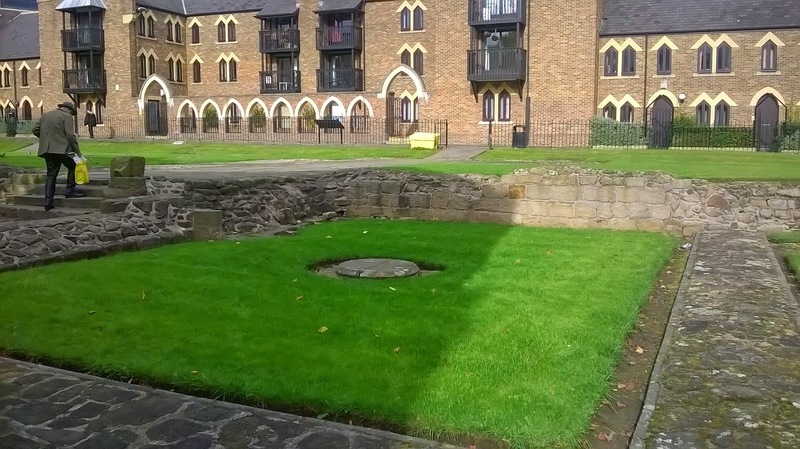 During the construction of the Newcastle city wall was built over the Friars land. 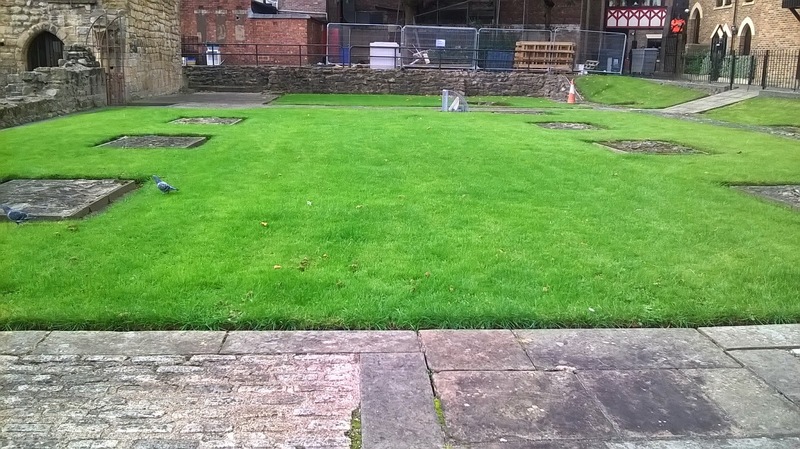 In 1280, the friars were granted permission to build a gate for them to access their gardens. Dissolution of the Black Friars monastery in 1539, the church was demolished and the stone was reused to build the first lighthouse in Tynemouth. 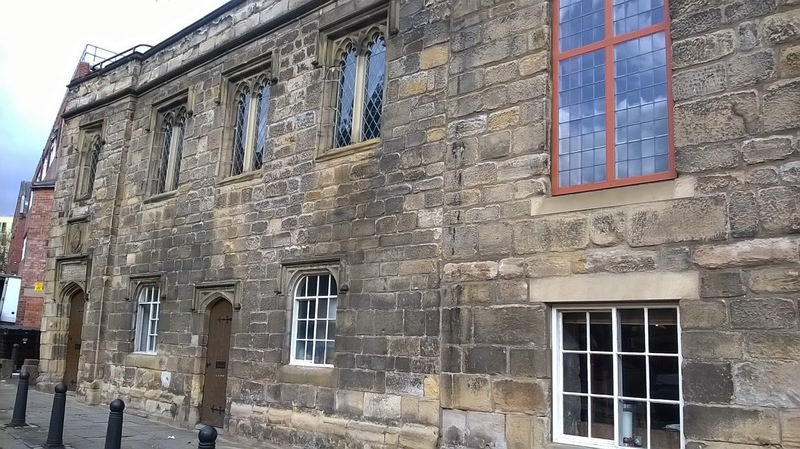 The Mayor and Burgess of Newcastle were granted the Friary by Henry VIII. In 1552, the remaining buildings were separated into nine units and leased to local craftsman guilds, the buildings were used as headquarters for the guilds held a meeting four times year. They maintained the buildings by refurbishing, reconstruction and further building. Front part of Black Friars. 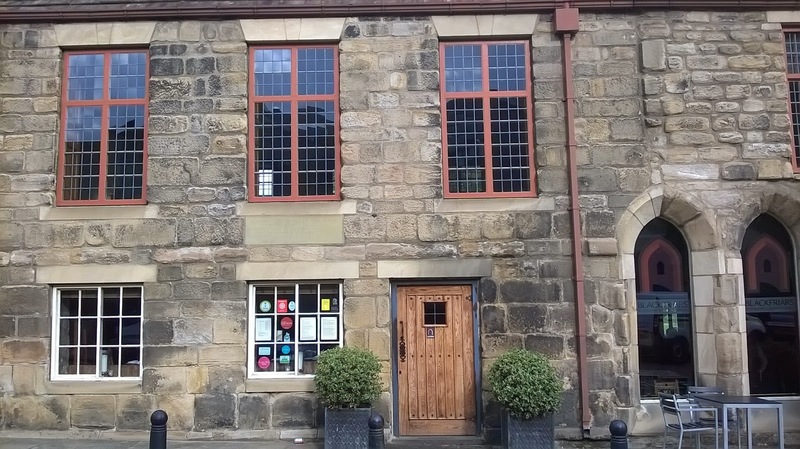 The building on the ground floor were used as an almshouse for the poor, until 1951.During the 1960's the buildings were threatened by demolition, fortunately, the historic buildings were saved by Alderman Peter Renwick, Mayor of Newcastle between 1963-64 . It was decided the buildings were to sole to be used as local businesses and craft to keep with the tradition. 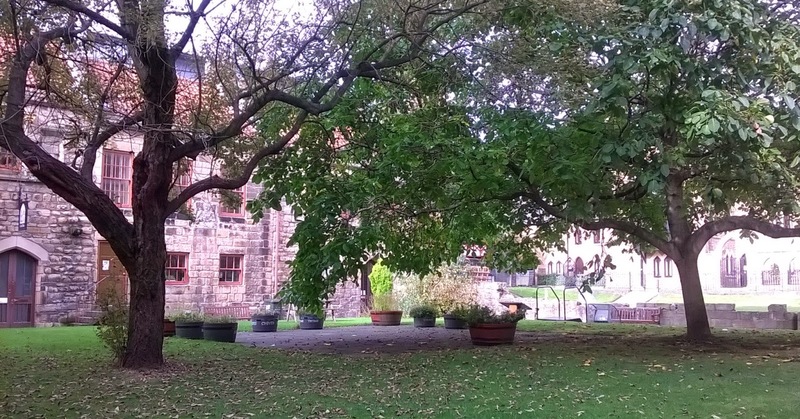 During the renovations, archaeological excavation reveals the ruins of the old cloister ruins. In 1980, in the 900th anniversary of Newcastle being established. Queen Elizabeth, the Royal Mother, unrelieved a plaque signifying the restoration in 1981. All information provided by Newcastle city council public display boards.